featuring Dušan Týnek Dance Theatre. 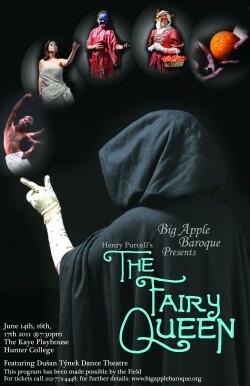 A marvelous cast of dancers, actors, and singers, including Alison as “Mystery”, &c…. To purchase tickets, please call the Kaye Playhouse Box Office at 212-772-4448 or visit in person at East 68th Street between Park and Lexington Avenues.